10325 Caminito Cuervo #197, San Diego, CA 92108 (#180051645) :: Neuman & Neuman Real Estate Inc.
Magnificently remodeled condo! 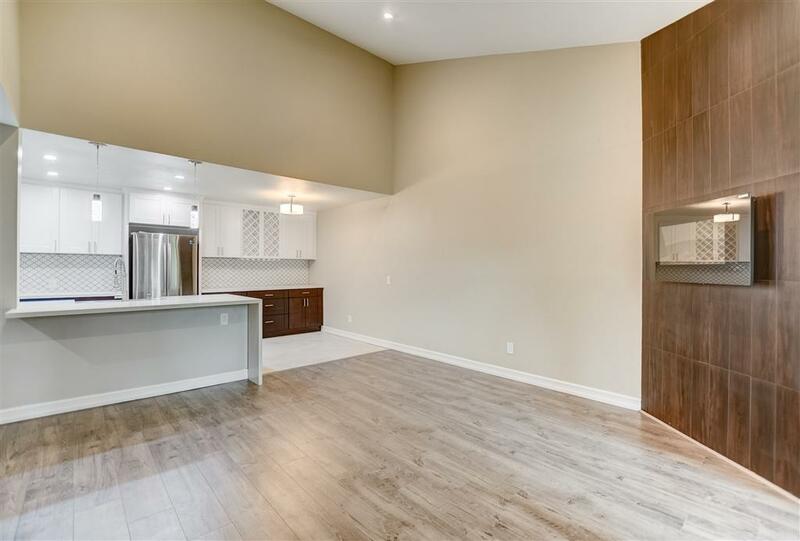 Come make this 2 bedroom, 2 bathroom, beautifully redone condo yours. 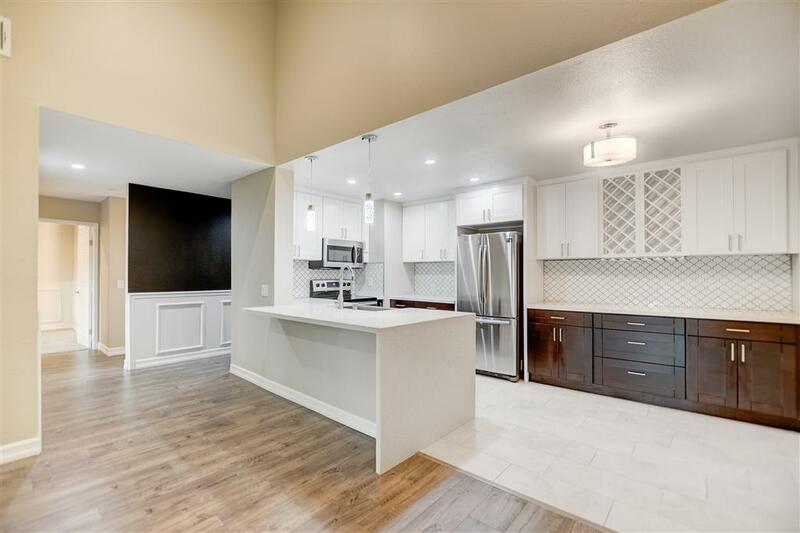 Turnkey and move in ready with new laminate flooring, designer light fixtures, plush carpet in the bedrooms, quartz countertop, electric fireplace, recessed lighting, and extended bar area. Everything you desire is here! Minutes from shopping centers yet nestled in green scenery. Relax in the newly upgraded pool area, sauna, or play tennis on site. All the amenities for an active lifestyle! See supplement. Immaculate property! Completely remodeled with every detail considered. 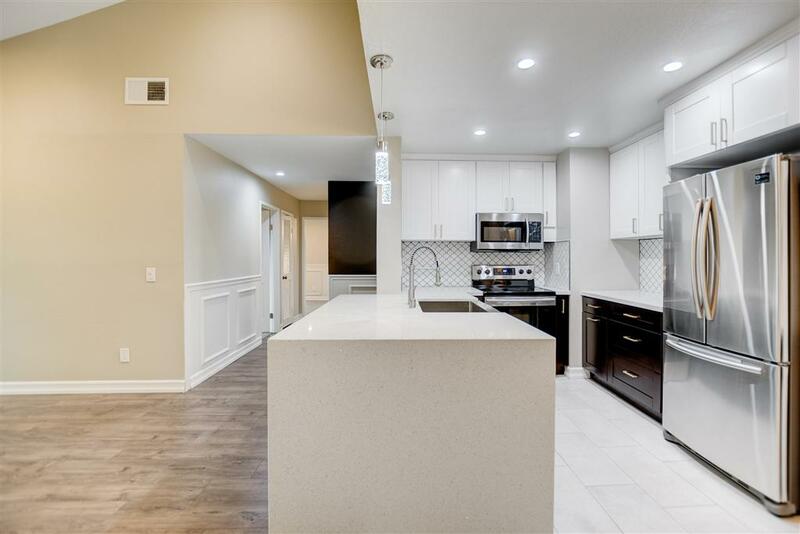 Wine racks, LG stainless steel appliance package, quartz countertops, gorgeous refinished bathrooms, new double paned windows, new flooring throughout entire home, and electric fireplace. Not just a cosmetic remodel. Plumbing and electrical upgrades were also considered and completed in the kitchen and bathrooms. The community is great for an active healthy lifestyle. From the sparkling lap pool, tennis courts, sauna, and gym, this home has it all.The pool area was just redone by the HOA with new patio furniture, large open deck perfect for gatherings/BBQ's. Parking includes, dedicated parking spot with placard, and plenty of uncovered parking spots for guests. Storage space adjacent to covered assigned parking. 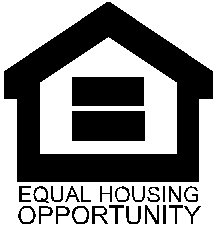 Safe environment with long term neighbors. The home is centrally located nestled near the 15 and 8 freeways with beautifully maintained picturesque landscaping. ....Come see this awesome home for yourself and make it yours!